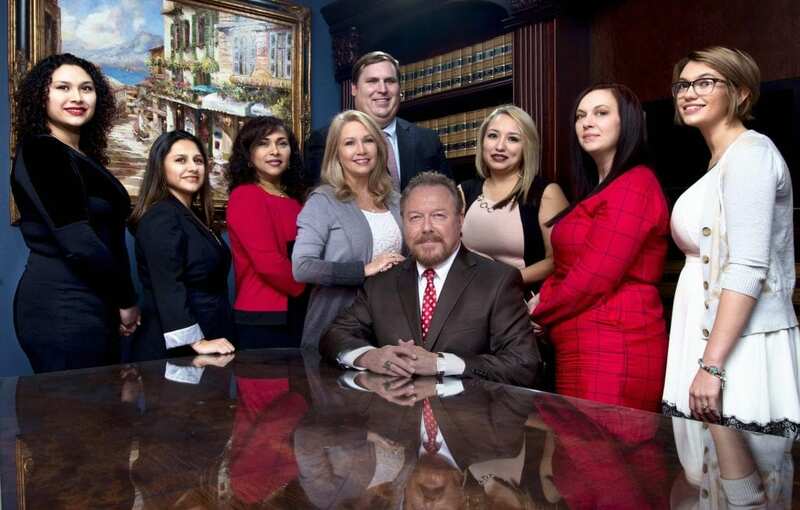 Our team of personal injury lawyers are proud to offer personal injury victims and their families superior knowledge, experience, and expertise with a wide variety of cases. 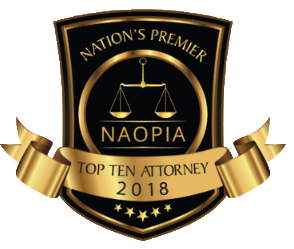 We always ensure that our clients are kept informed of the matters involved in their case, and we go the extra mile to help them make smart, critical decisions about their futures and the futures of their loved ones. 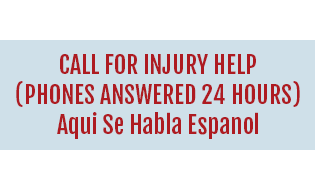 At Chalker Injury Law, we believe that it should never be a cumbersome or exhausting process to find and consult with a personal injury attorney to help you. 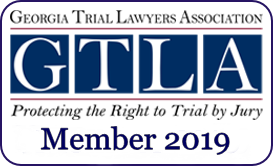 You can reach one of our seasoned Georgia lawyers quickly and begin discussing your legal needs simply by calling our offices at (678) 319-9991. 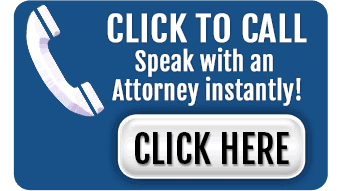 Don’t wait to get the legal help you need today after a devastating and life-changing accident or injury. Help is available, and we are here to serve you. Contact us today.